During our years of serving Mississippi Businesses, we have cleaned many properties like yours. Your potential customers start forming their opinion of your Brandon, Mississippi business the moment they arrive on site. You have one chance to make a first impression and that first impression starts with your parking lot, walkways, patio and deck areas along with the exterior of your building. 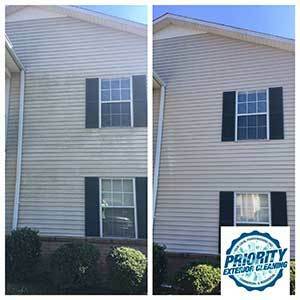 Priority Exterior Cleaning, LLC. is your Commercial Power Washing Services Partner. We’ve cleaned up the first impression of many Brandon, Mississippi businesses just like yours. We know that commercial pressure washing services are vital to the success of your business. Because of this, we ensure when you partner with us that we make your Brandon MS business a priority! 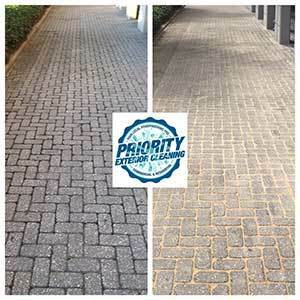 What can you expect from our power washing experts? 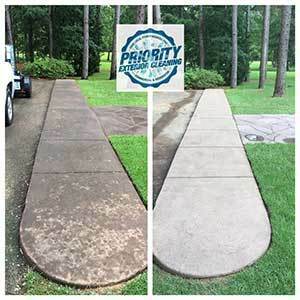 The best power washing technicians in Brandon, Mississippi. Professionalism. Commercial Grade Equipment. Hundreds of hours of training. Thousands of hours of service. 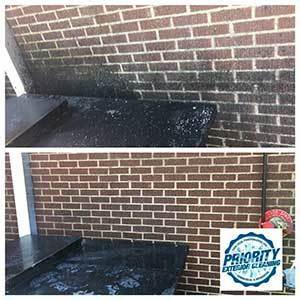 Find out why Brandon Mississippi business like yours are choosing Priority Exterior Cleaning, LLC. for their business washing needs. 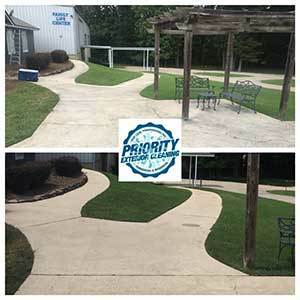 We Are The Highest Rated Jackson MS Metro Power Washing Company For Commercial Pressure Washing Brandon MS! 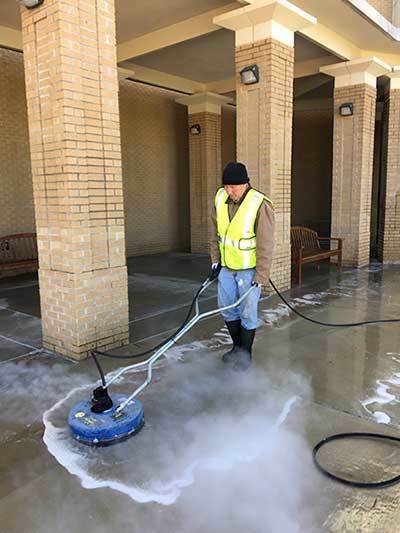 Commercial Buildings, Hospitals, Parking Facilities, Schools – we can handle all of your commercial power washing needs. You’ve got a lot to keep up with. 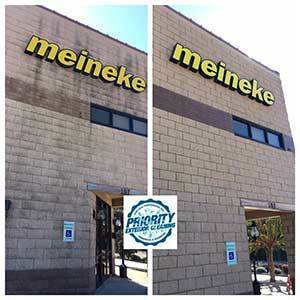 Partner with Priority Exterior Cleaning, LLC, for all your property exterior cleaning needs. Apartment complexes, retirement communities and assisted living facilities can benefit from our Priority Commercial Services. Customer satisfaction is our number one priority. We back our work up with a 100% satisfaction guarantee. We know we got it right when you are happy and satisfied that we made your business our priority! We could have listed all of our reviews right here on our site but we chose not to do so. 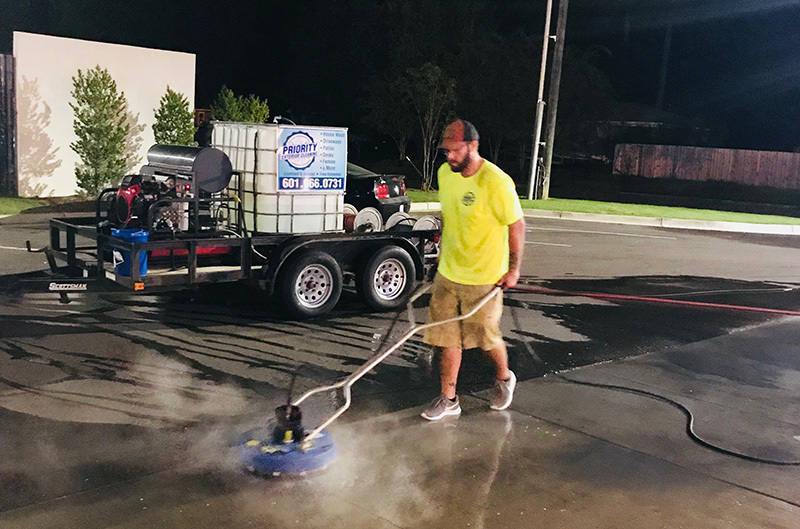 we are highly rated with 5 Stars across multiple platforms for Commercial Pressure Washing Brandon MS.
Request Your Priority Quote Today for Commercial Pressure Washing Brandon, MS! Isn't it about time to make your Brandon, MS Business a Priority?